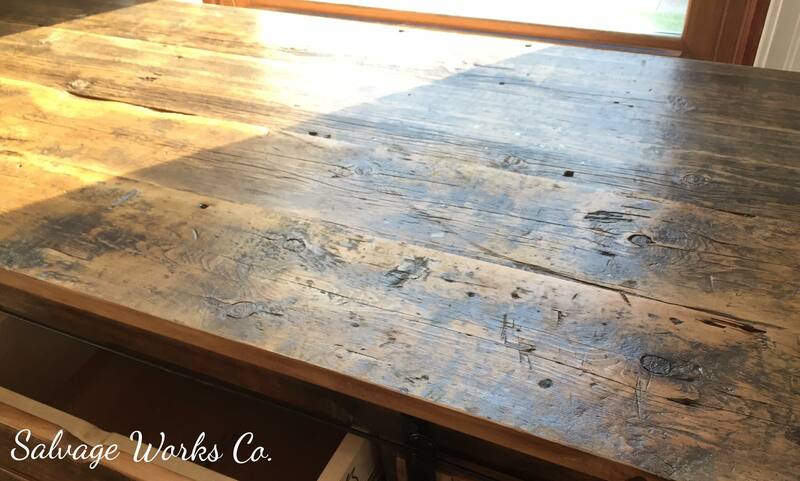 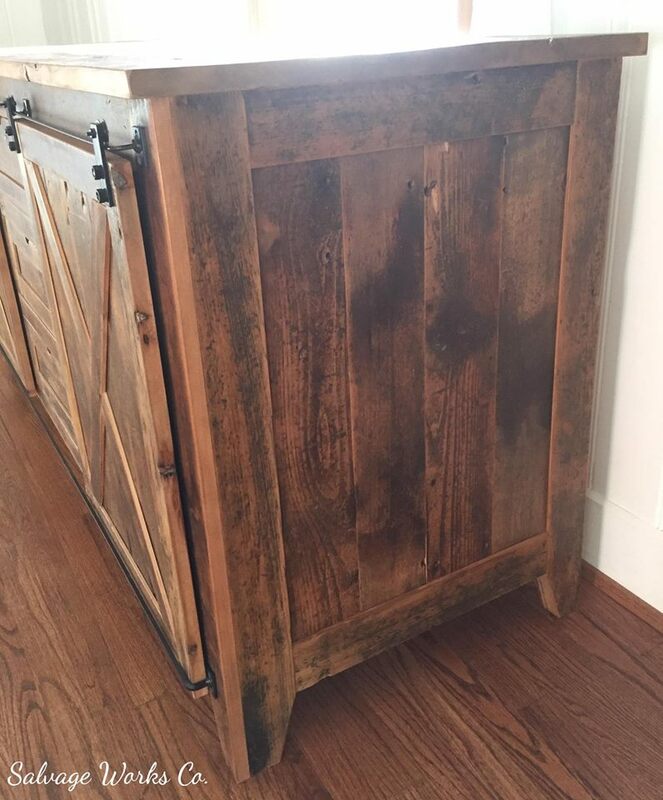 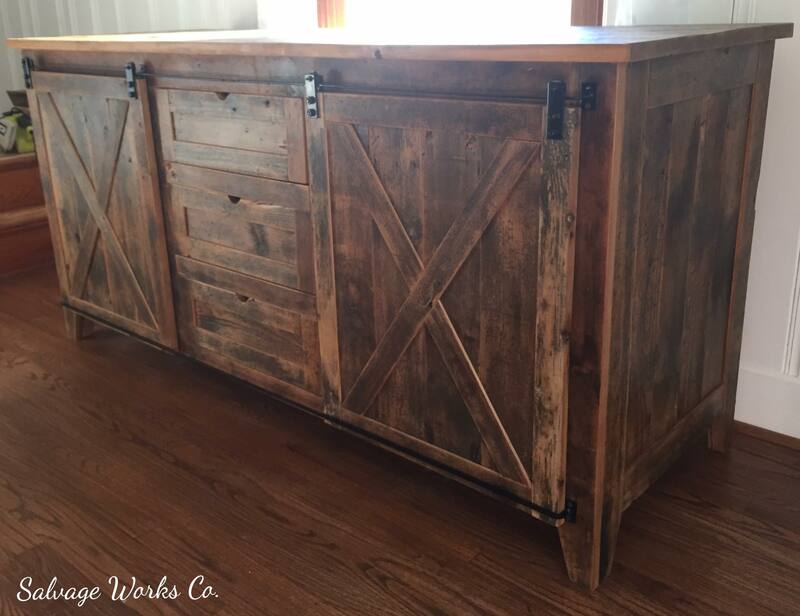 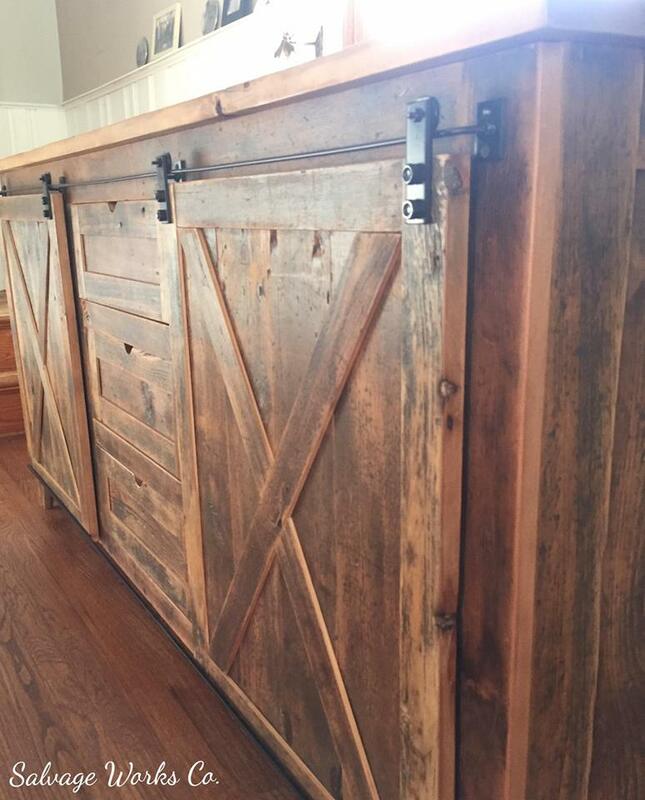 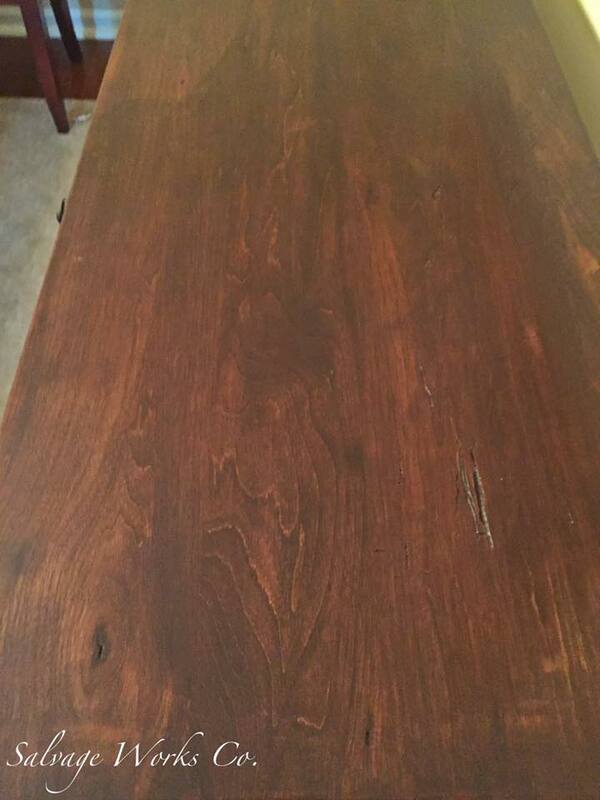 Buffet/Sideboards/Credenzas – Salvage Works Co.
Buffets/Sideboards are a great addition to any dining room. 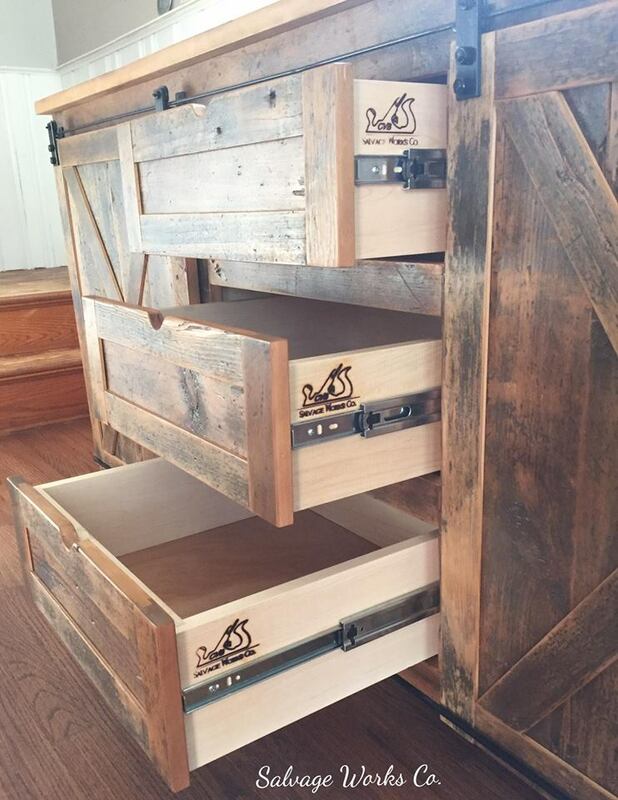 Everyone needs extra storage! 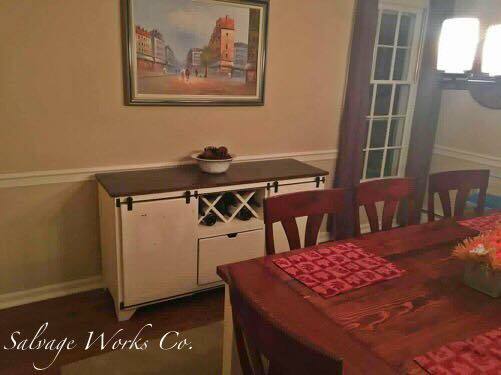 The design options are endless. 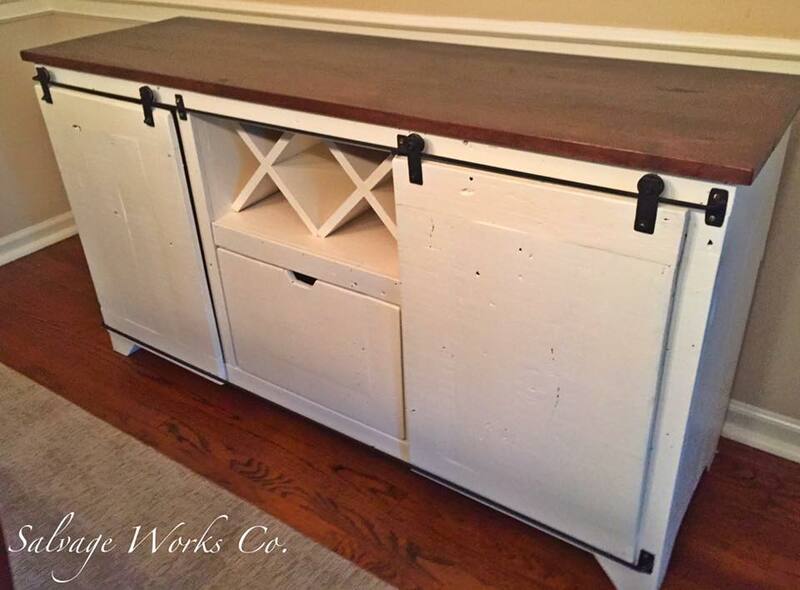 Contact us today about your custom piece!